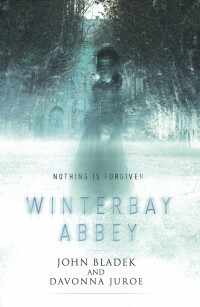 I’m so excited to finally reveal the cover for my ghost-story novel, “Winterbay Abbey” today! I’ve been working on this project for two years with author John Bladek (“Lost in Ghostville”, Capstone Publishing). 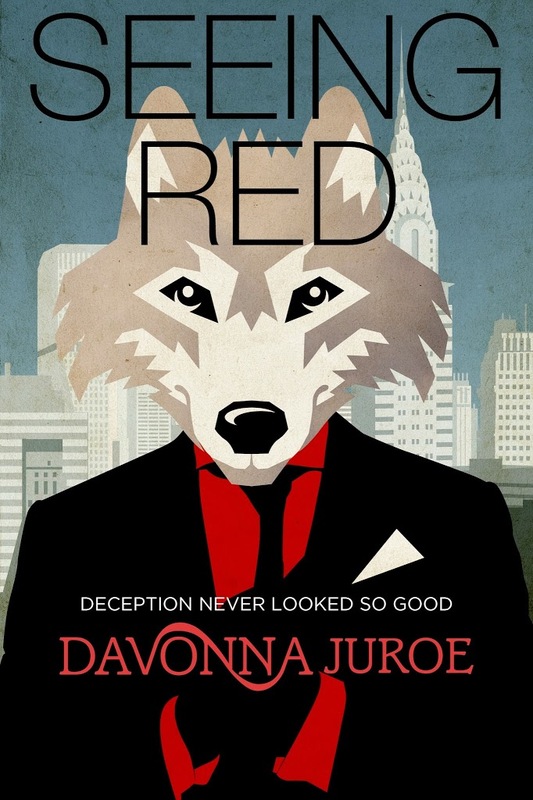 The concept and design was created by the very talented Scarlett Rugers. 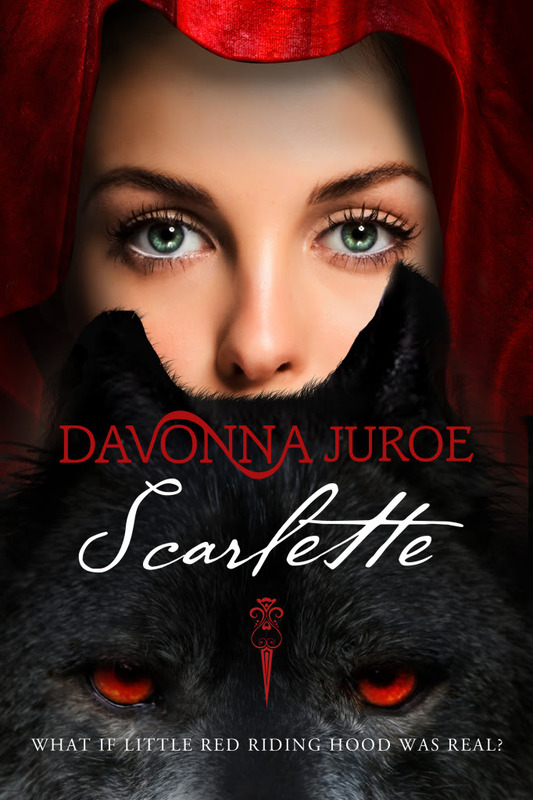 Scarlett is an award-winning designer for both traditional and independent publishers, and her designs never disappoint. My jaw literally dropped when I saw this. The cover is also absolutely perfect for the Gothic “Winterbay” storyline. The novel follows architect Will Larson who travels to a small town in Maine where he becomes entangled in the terrifying past of a menacing ghost haunting an abandoned abbey.